This webpage works in both Mobile Phone Modes. 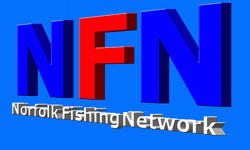 Today I will be adding Dissington Pond to the Northumberland Fishery listings. Hopefully I will have a page completed before midnight. I have checked the Email, and will do another check later on the Email. Today I will be adding Caistron Lake Fishery to the Northumberland Fishery listings. Hopefully I will have a page completed before midnight.